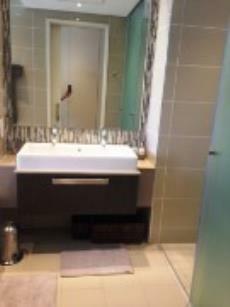 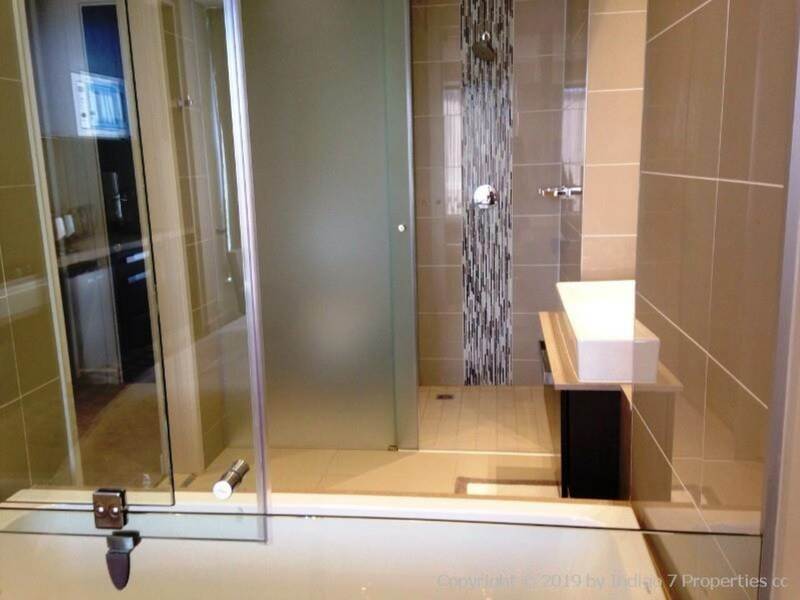 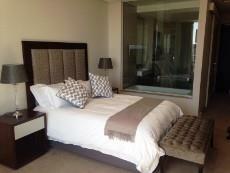 Lovely fully furnished 4th floor studio apartment in Morningside. 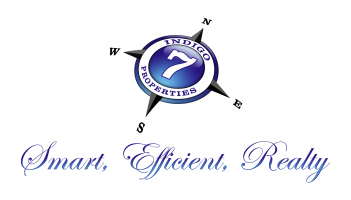 Utilities, Wifi, DStv and cleaning additional to the rental. 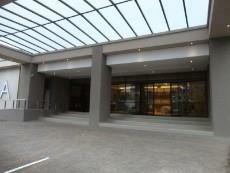 Onsite gym and swimming pool. Codfather Restaurant on ground floor. 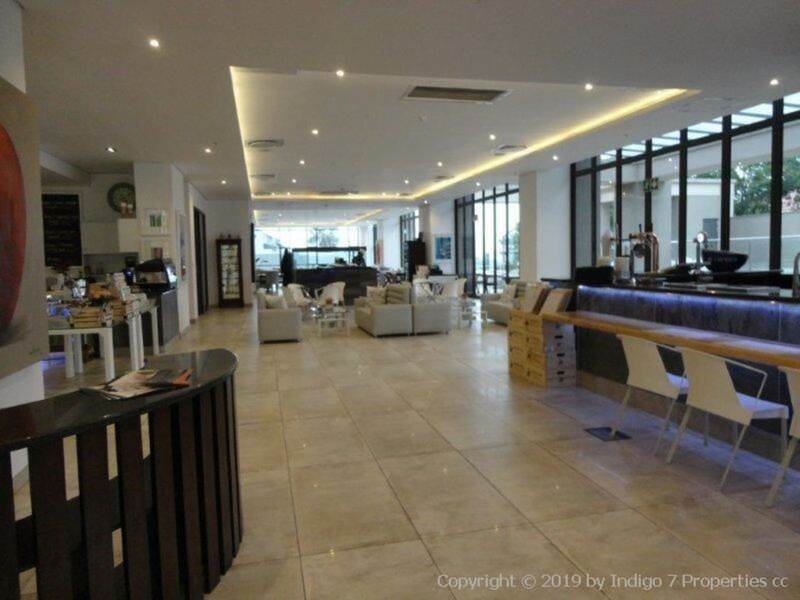 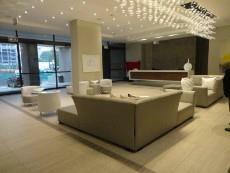 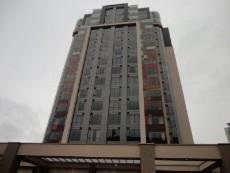 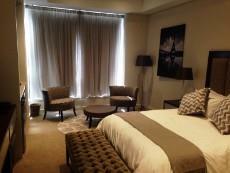 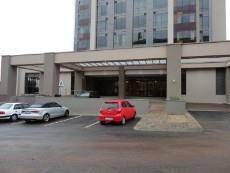 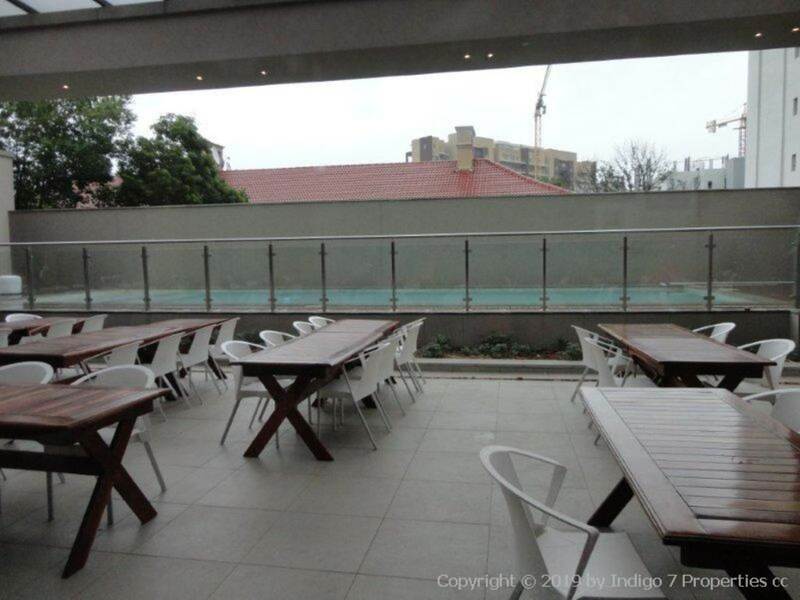 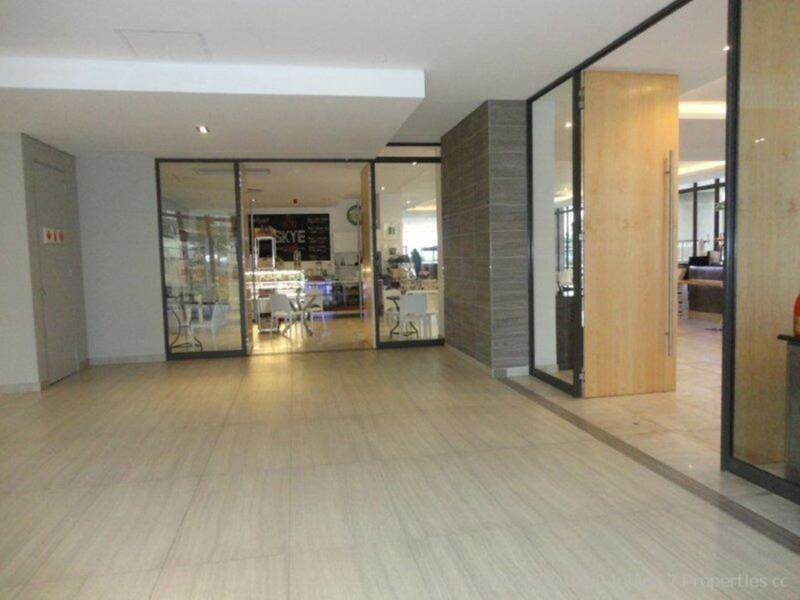 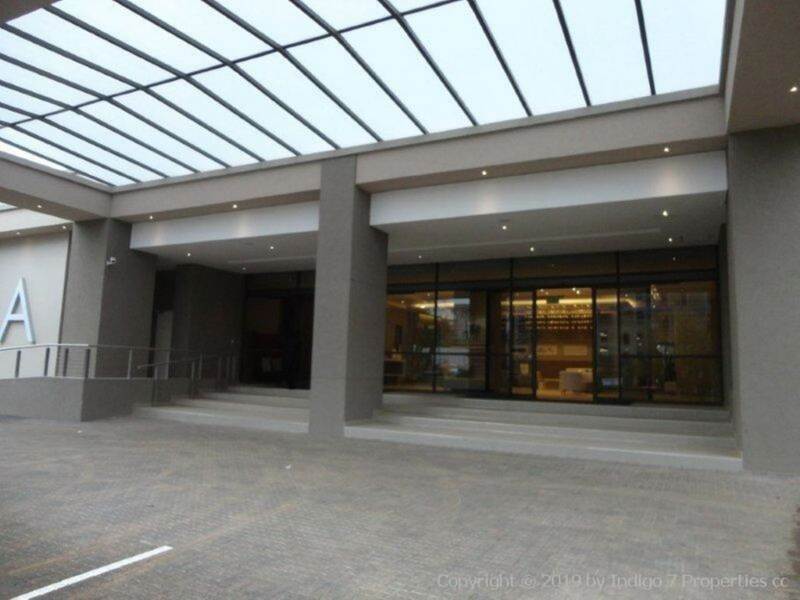 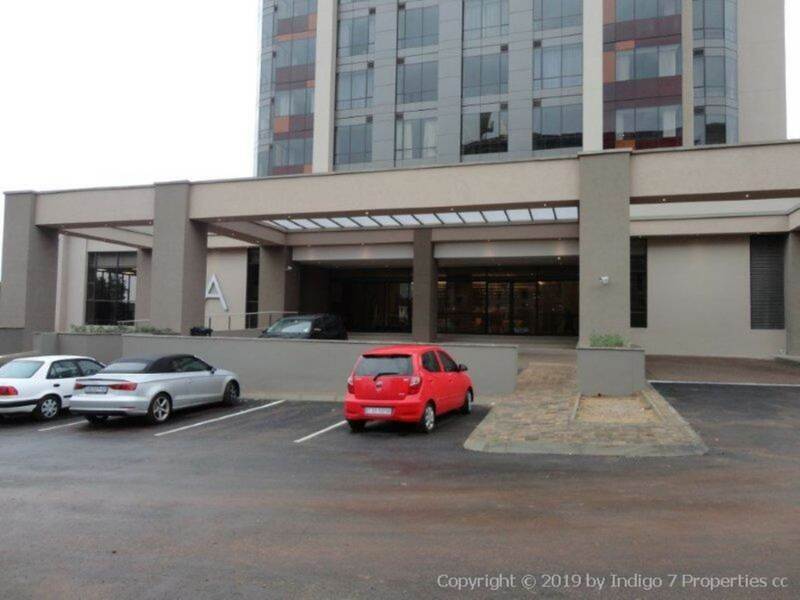 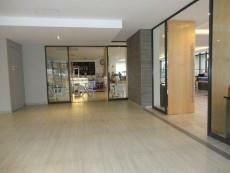 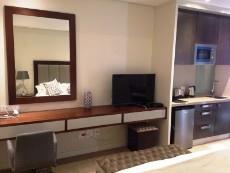 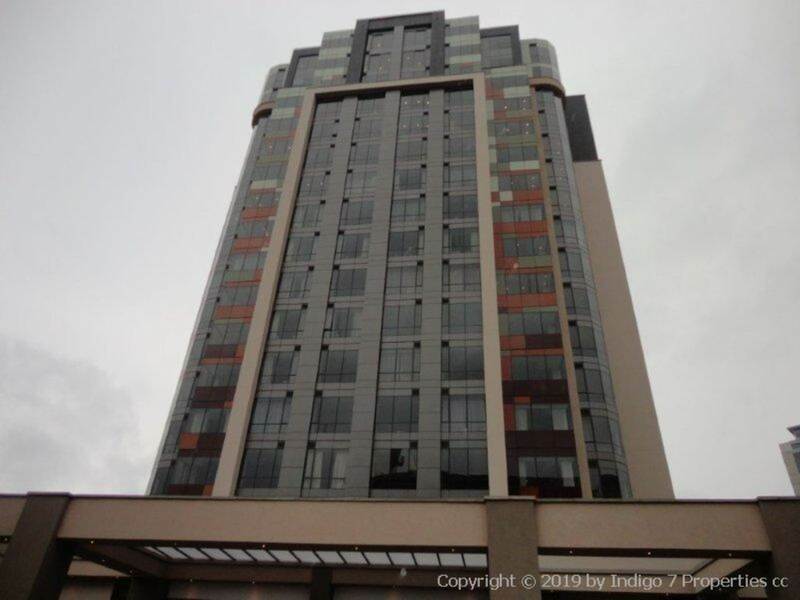 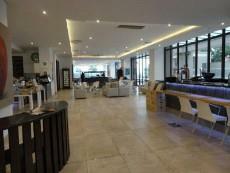 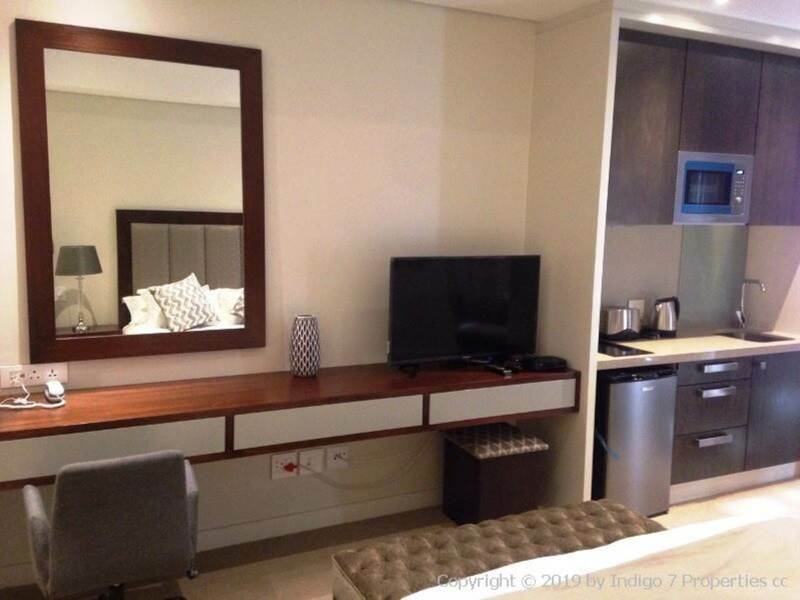 Situated within walking distance to Sandton CBD, Benmore Shopping Centre.